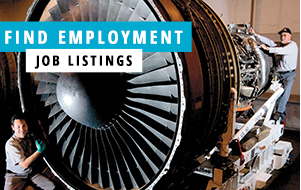 The Wilmington Air Park is a national leader in Aviation Manufacturing, Research and Development, Maintenance Repair Overhaul, Unmanned Aerial Systems, Testing, Air Cargo and Logistics. Be a part of a proud business community working to revitalize Clinton County. 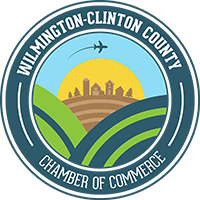 Learn more about what the Chamber is doing to spur economic redevelopment in Wilmington and Clinton County. Agriculture is the very foundation upon which the Clinton County economy was built. 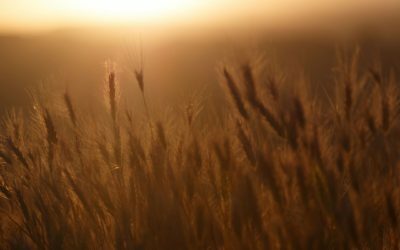 Agriculture in some way or another affects local residents either through the food eaten by consumers, as farmers and growers or in job creation. Clinton Memorial Hospital is an important economic driver in the region with more than 700 employees and medical staff of nearly 200 physicians of varying specialties. Clinton County has many local businesses who enjoy the support of our residents and visitors.